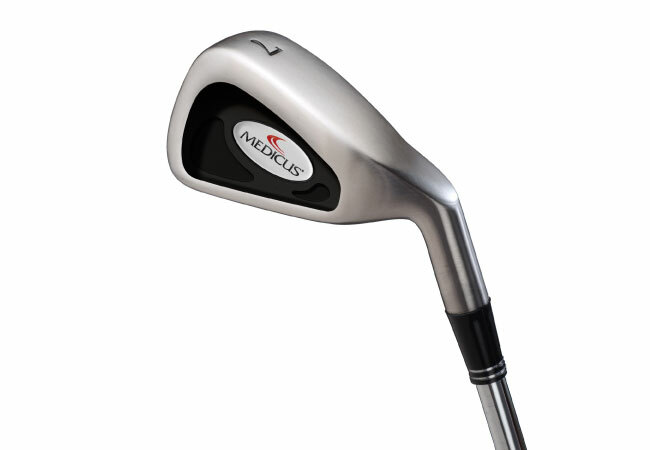 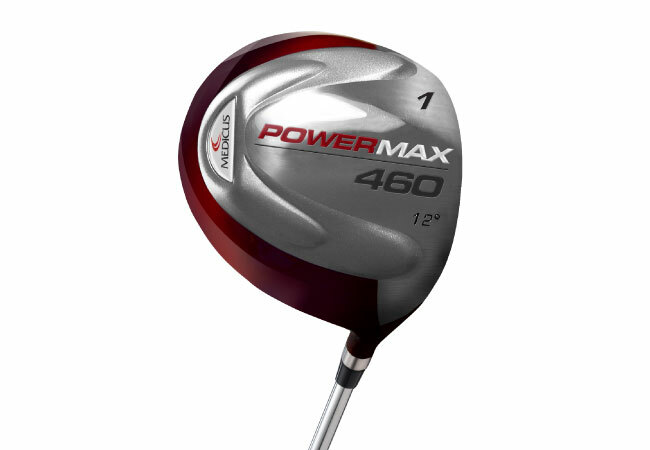 PowerMax weighted clubs from Medicus are designed to help golfers maximize distance and create the proper wrist action needed for hitting longer, more accurate shots. 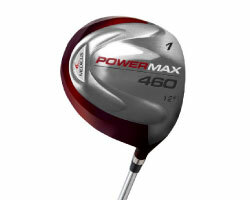 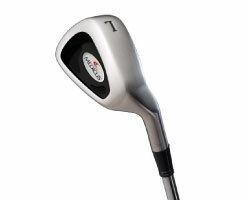 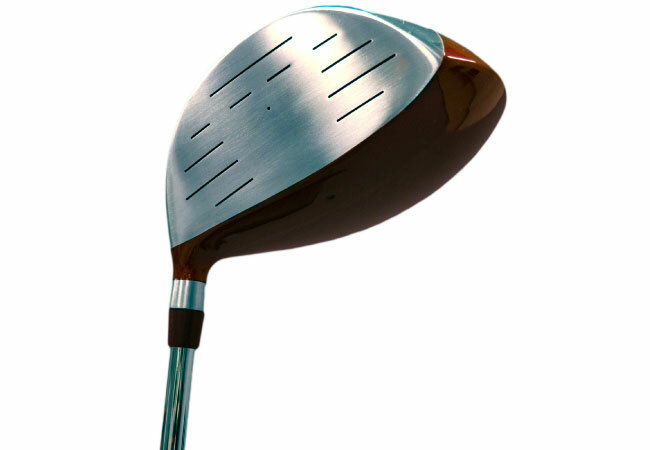 Inside the shaft, the high density Tungsten Powder shifts, during your swing, producing amazing power. 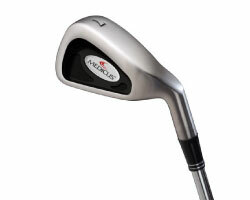 High density rebound Polyurethane, wrapped around the Tungsten chamber, adds weight and shaft durability. 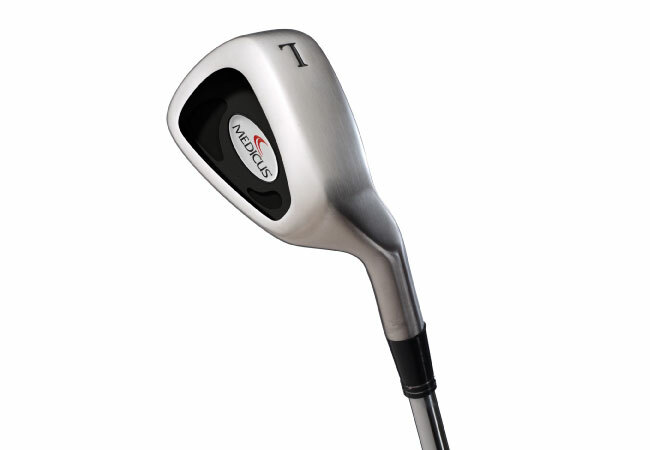 The increased weight translates into the correct wrist angle and faster swing speeds with your clubs.